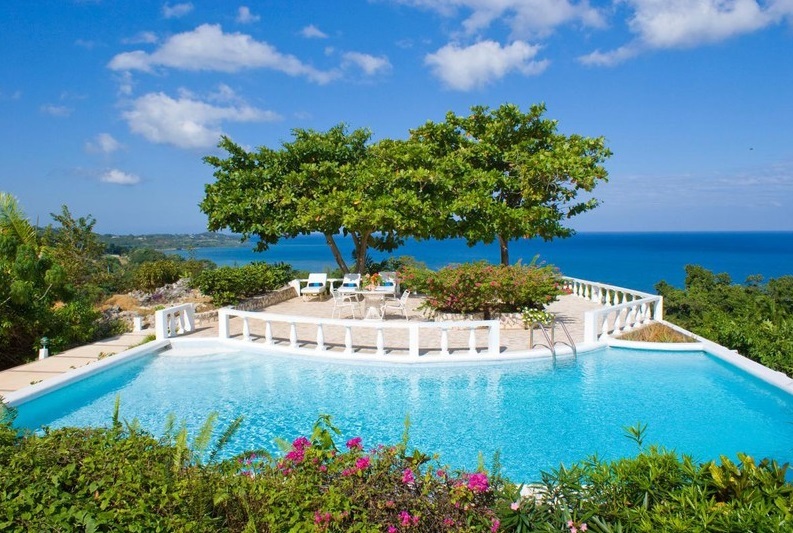 What's so special about our Jamaican Villa Rentals? A lot! Let me share a few with you! 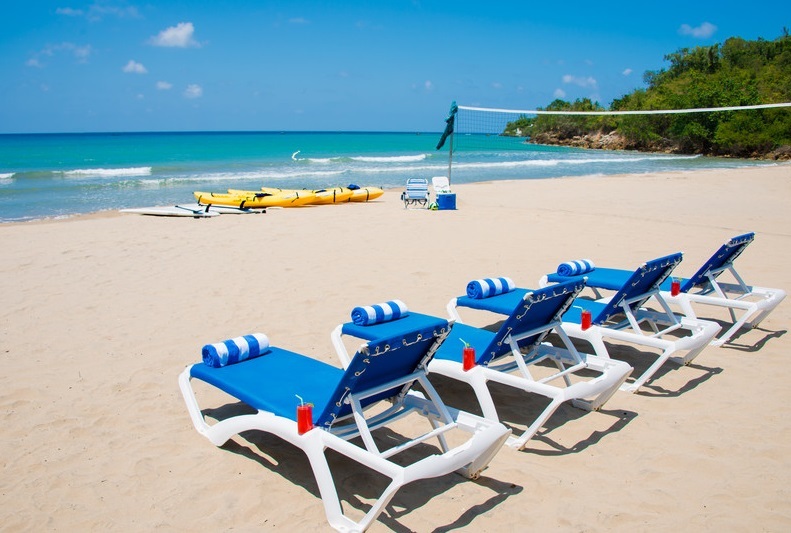 Pretend for a minute and forget the scintillating beaches, the cascading waterfalls, the beautiful tropical climate, the delectable food and the alluring reggae music. Ignore all that and let me tell you about the villa vacation option we have. From 2 bedroom units to a family home- the choice is yours. 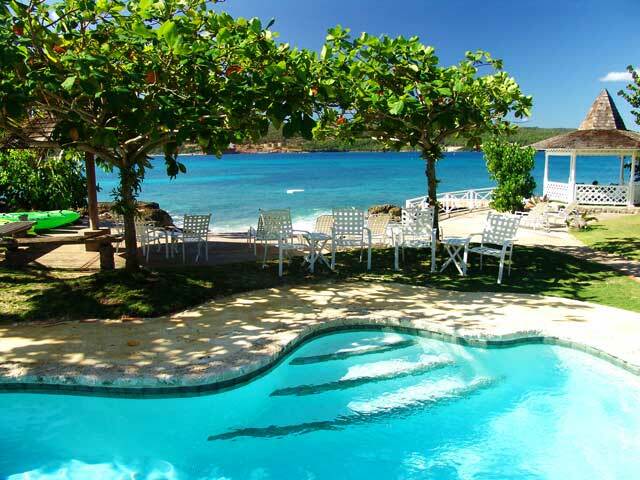 In addition, you have the option of a seductive beach-side property or an impressive villa hidden in the hills! 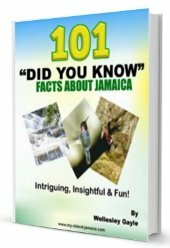 There is a lot to tell about Jamaica and who is better to share it with to you than our locals? Most are not in this business only for the money. They actually love what they do. Daily maid services are available. This is especially so for the adventurous. 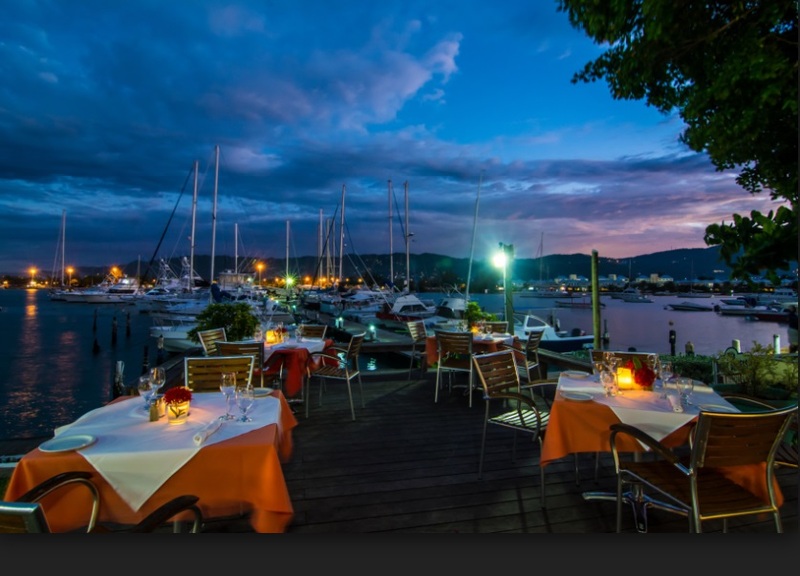 The list includes horseback riding, golfing, fishing, scuba diving, etc. Remember I said some property also provides your own private beach! Don't feel obliged though still, many properties offers the peace and tranquility you need. 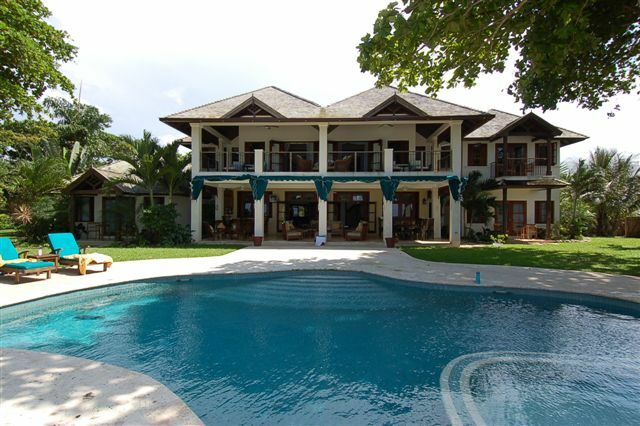 After all, many travelers (like you I suppose) choose villa vacations - for just that. Yup, you get the real deal! 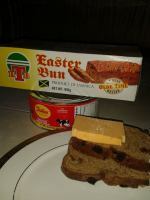 A friend of mine said 'no hotel food here'! Many times too, you have your very own chef! To be honest with you though, some of the properties might fall back on service delivery and, depending on the season, the location & property, it can also get a little pricey for you! 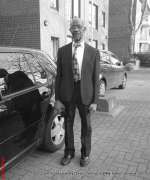 My suggestion would be for you to do your due diligence and shop around first - the internet might offer some good options. 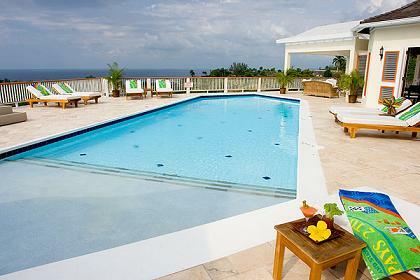 You may also want to take a look at the villas in Montego Bay for more options specific to this area. 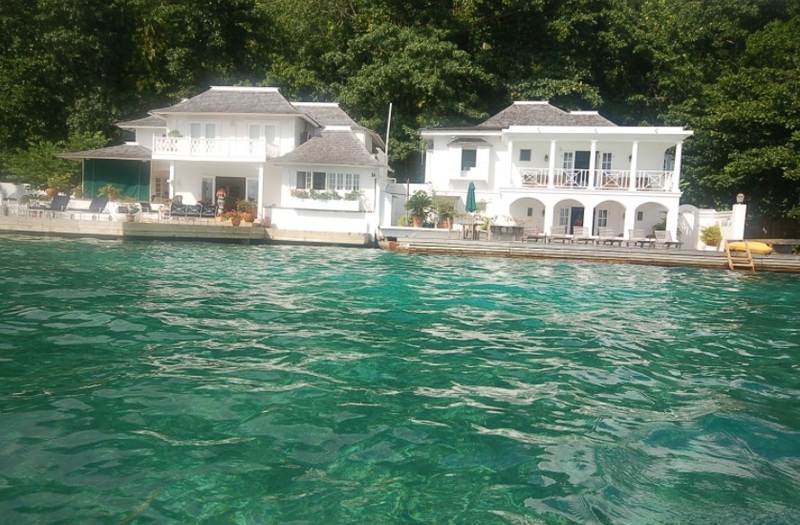 Lisa and her family has been successfully operating villa rentals in Jamaica for decades - under the name Jamaican Treasures. In fact they currently have a collection of over 300 villas! 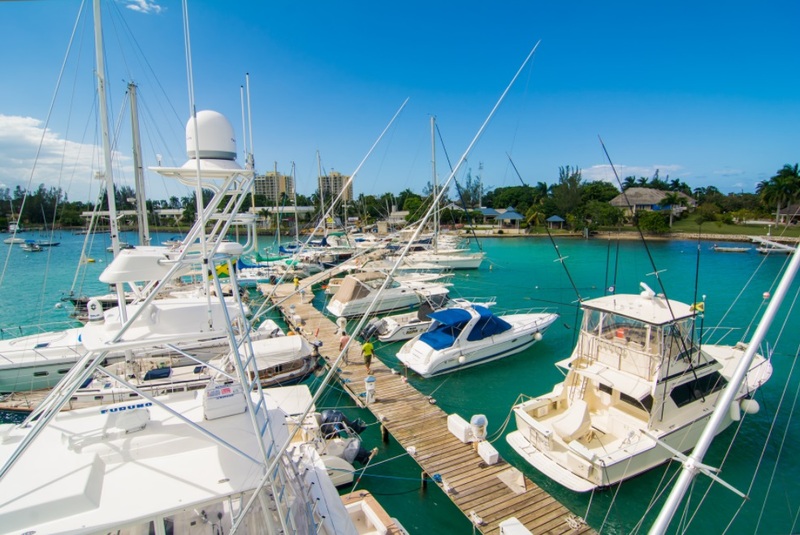 The family also have very strong involvements in Jamaica's manufacturing and tourism industry. 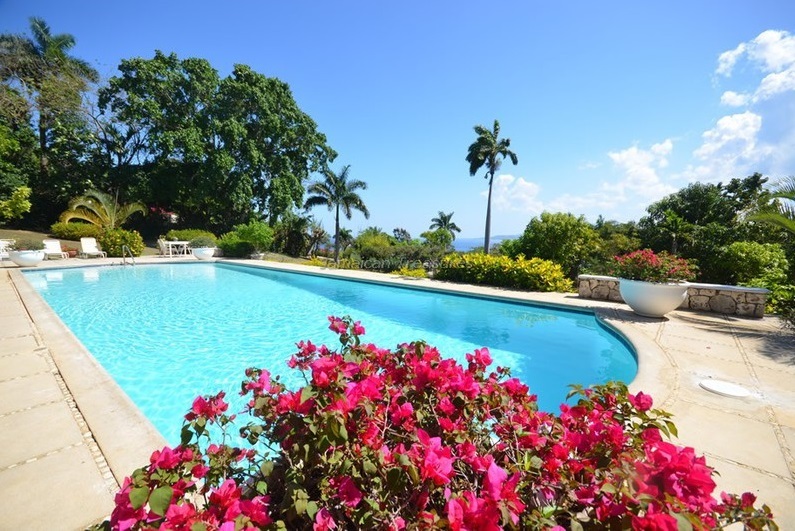 A very personable lady, Lisa will be happy to help you find the ideal Jamaican villa you desire. You can contact her directly using the short form below. She will be elated to get back in touch with you. 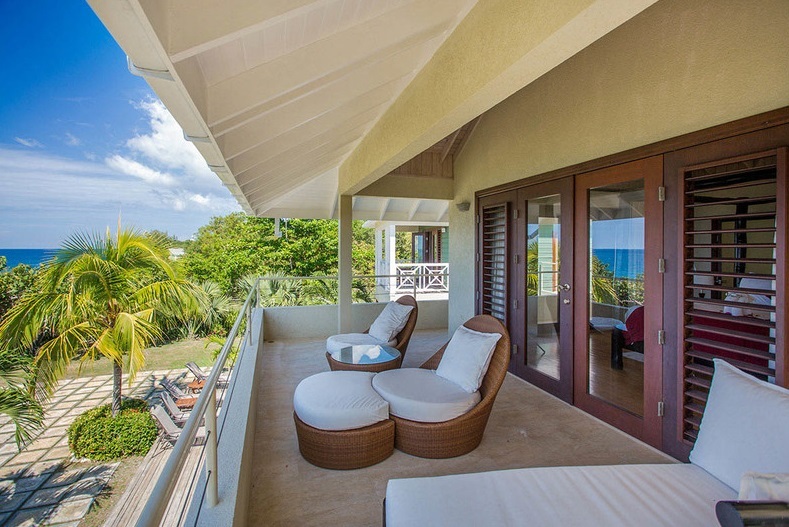 So the next time you travel- whether for golfing, nature tours, a wedding, honeymoon, a business meeting or a family getaway, think about our Jamaican Villa Rentals, its an 'irie' alternative!